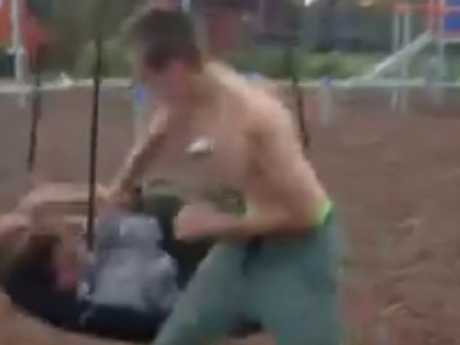 AN AUTISTIC teenager was subjected to horrifying verbal abuse, punched in the face and surrounded on a swing during a brazen daylight attack at a skate park, which was filmed and posted on social media. 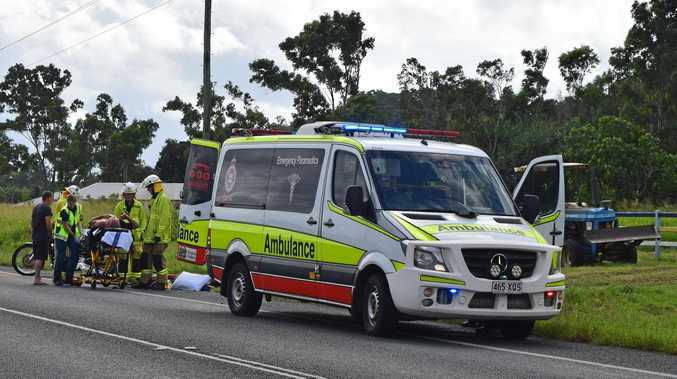 The 15-year-old boy was set upon by three teenagers on Fishery Point Rd in Bonnells Bay, a suburb of NSW's Lake Macquarie, on Saturday afternoon. Videos uploaded to Facebook have been viewed more than 200,000 times and show the boy screaming in terror as a group of teenagers menace him, with the person filming the ordeal urging the others to "make him cry". 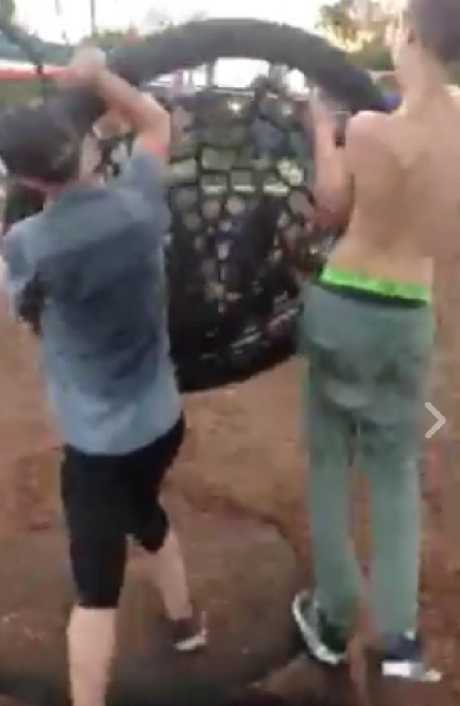 During the ordeal, the teen is verbally abused, punched in the head and the swing is pushed high and fast until he is eventually dumped onto the ground. Disturbing videos were uploaded to one of the perpetrator's Facebook account where he boasted: "3.5k views on bashing the MØRĪŠŠĒT snitch." Another comment ridiculed the victim, saying "the girl bashed for talking s***". The 15-year-old victim suffered cuts and bruises to his face and body and he, along with his mother, reported it to police. A post from a Facebook account claiming to be the victim wrote: "… i got kicked in the face and the ribs got puched (sic) got my head slammed into a concrete wall … I am all good know rhey (sic) are just f****** c**** who think they could pick on me all the time". Teenagers took to Facebook to defend the victim and threatening a revenge attack. Police charged a 19-year-old man and two boys, aged 16 and 17, after they were arrested at Tuggerah shopping centre on the NSW central coast on Sunday. They were charged with robbery in company. The 19-year-old man was granted conditional bail to appear in Wyong Local Court on March 8. The teenagers were granted conditional bail and will appear at a children's court on March 7.